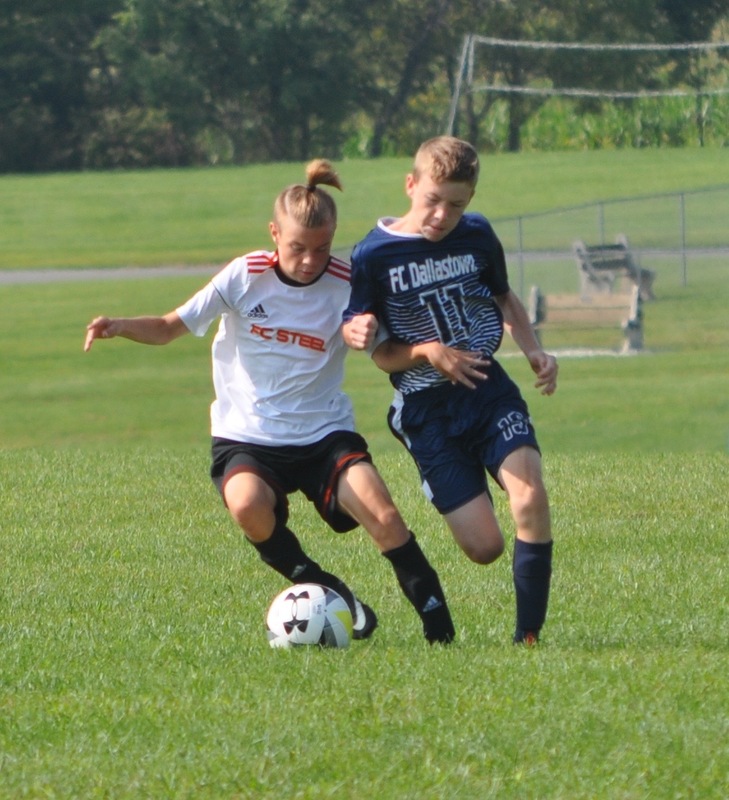 FC Steel’s Sammy Bardonner heads one home in their 3-0 win over Union County this past weekend. 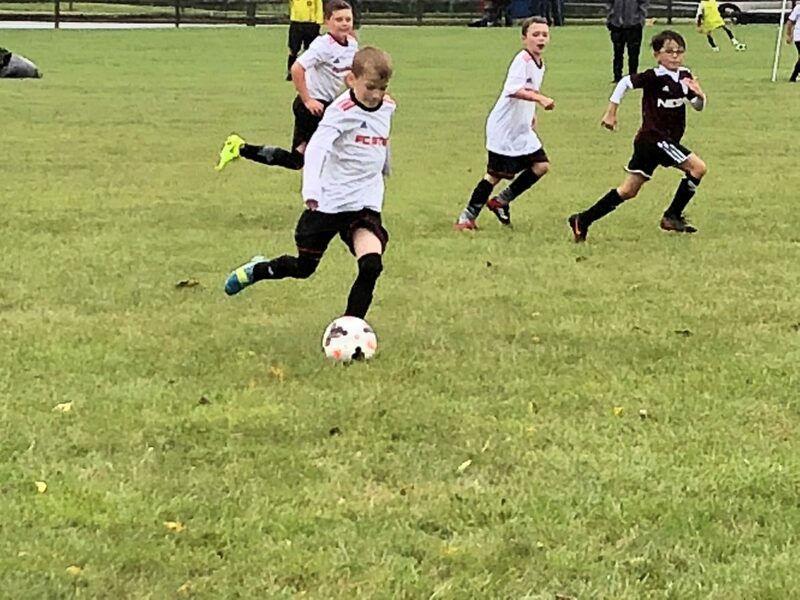 FC Steel, a youth soccer organization that is headquartered in Saucon Valley, had a host of teams who were in action over the weekend in league play. All FC Steel teams are participating in Eastern Development Program (EDP) this year. 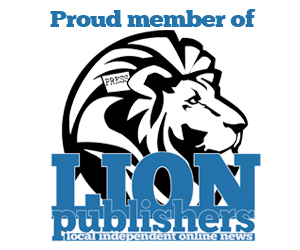 The EDP league is a competitive travel soccer league that arranges for high level teams to compete on a routine basis. The EDP league is a regional league meaning teams can expect to play other quality teams that are located in Maryland, Virginia, Pennsylvania, New Jersey and Delaware. FC Steel is off and running while proving to be the real deal! 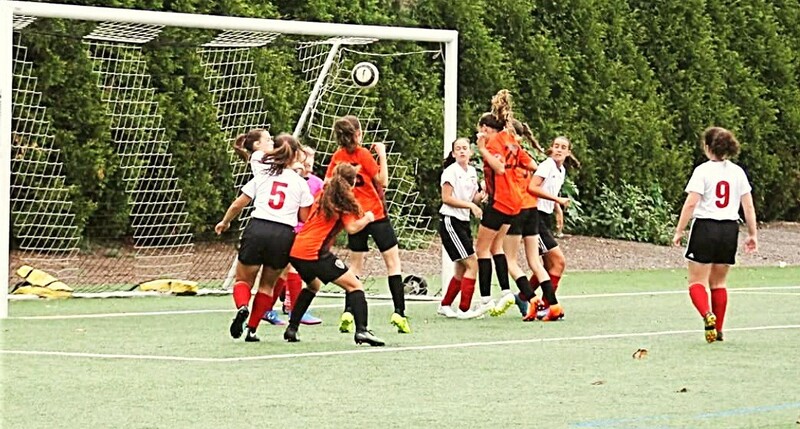 The FC Steel ’05 Girls recorded a convincing 3-0 win over Union County FC in Westfield, New Jersey on Saturday. Madison Woodward netted a pair of goals and Sammy Bardonner knocked home a beautiful headshot as FC Steel is 1-0 in EDP and 3-1 overall. Emma Bonshak and Reese MacIntosh notched assists in the game and the back line of Katie Seiler, Bella Fonzone, Aminah Baruwa, and Kim Castillo closed the door on the opposition defensively. The ladies of Steel return home Sunday for a 3:00 pm kickoff at Penn State Lehigh Valley against PSA Princeton. 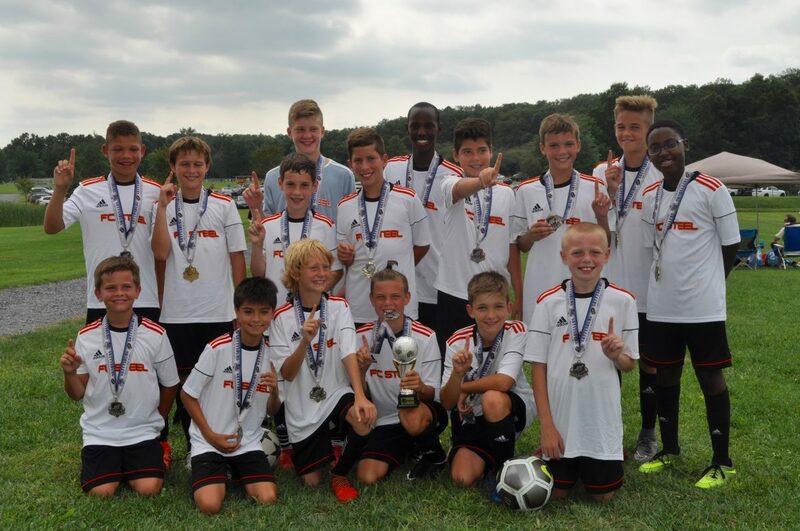 It was a great weekend for the FC Steel organization. 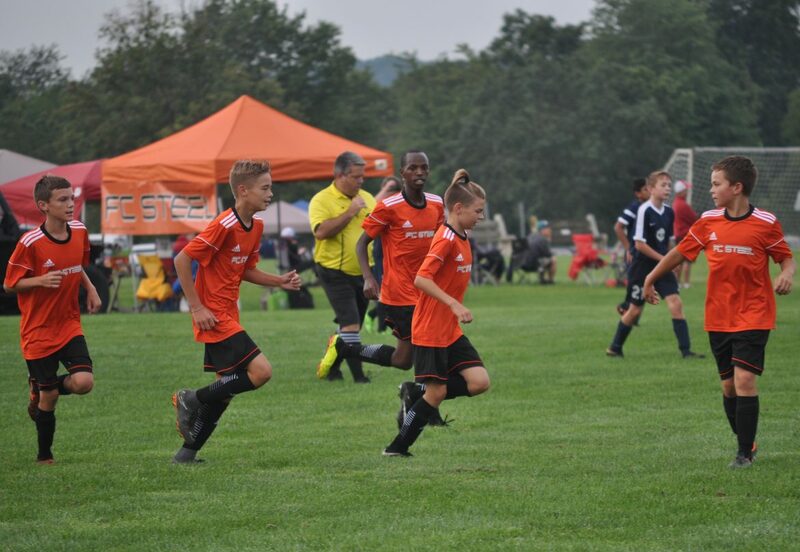 The FC Steel ’06 Boys travelled to Newark, NJ on Sunday to take on the Cedar Stars. The Stars jumped on Steel early taking a 2-0 lead. Steel fought back to 2-1 and then to 3-2 thanks to a couple of first half goals by Bailey Veltri. It wasn’t Steel’s day, however as the Stars claimed two more second half goals to make it a 5-2 final. Bailey Veltri hit goooalld! twice for FC Steel over the weekend. The FC Steel 2008 Black boys kicked off their EDP league season with a 6-2 win over the New Jersey based NESA Boys ’08 team. The cold and wet weather did not cool down the Steel as five players scored on the way to a decisive victory. Led by Alex Verdi’s two goals and Gavin Yartymyk’s seven saves, the 2008 boys start the season 1-0 and prepare for their first road game of the year next week against SFL United in New Jersey. Hayden Sampson, Stepan Goudsouzian, Cameron McIlvaine and Trevor King also contributed to the scoring during the match. FC Steel 2008 Boys Forward Hayden Sampson shows concentration on his way to a goal during the 6-2 victory over NESA Boys 08 (NJ) soccer club. FC Steel’s Cain Wessner playing keep away with his opponent. 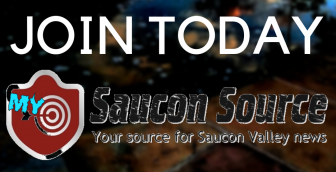 Good luck Steel, the Source is with you!